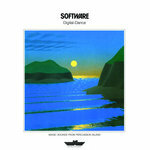 danixcvii puts you in another world while listening Favorite track: Island Sunrise. Alex .C Vaporwave before vaporwave. 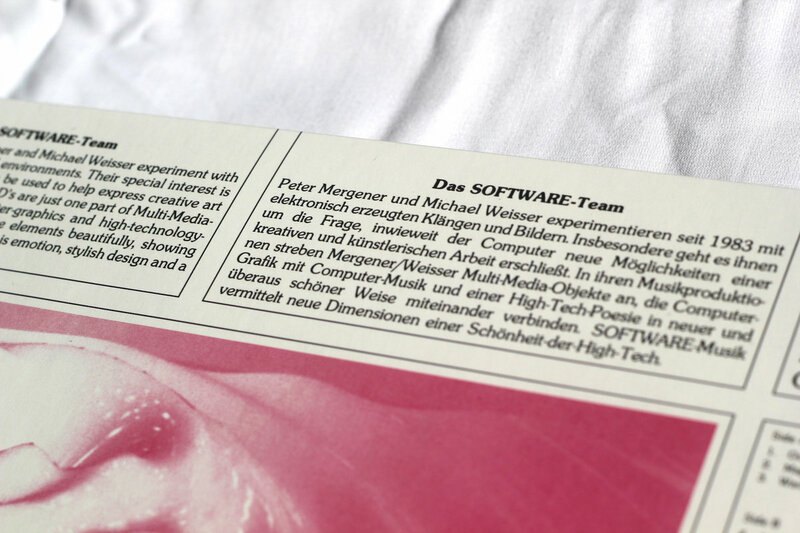 But I'd describe it more as synth-pop like "JMJ" or even "Vangelis". Favorite track: Oceans Breath. 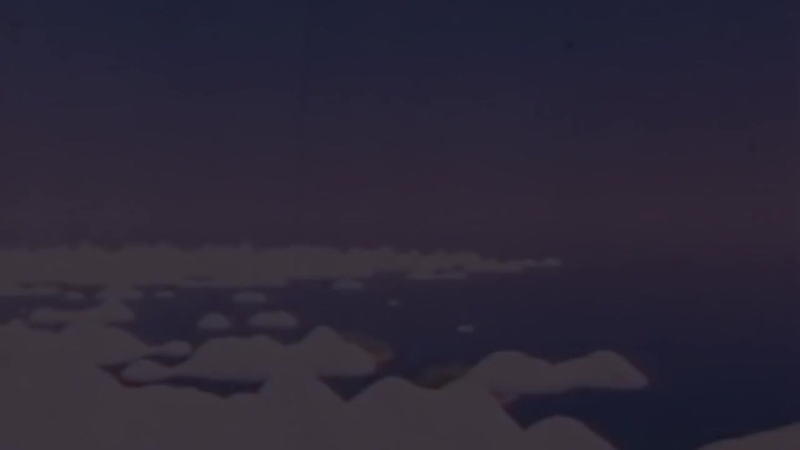 ChillBitz Great music to relax to. It really is magic! Favorite track: Magic Beach. The original recreated with the finest details. 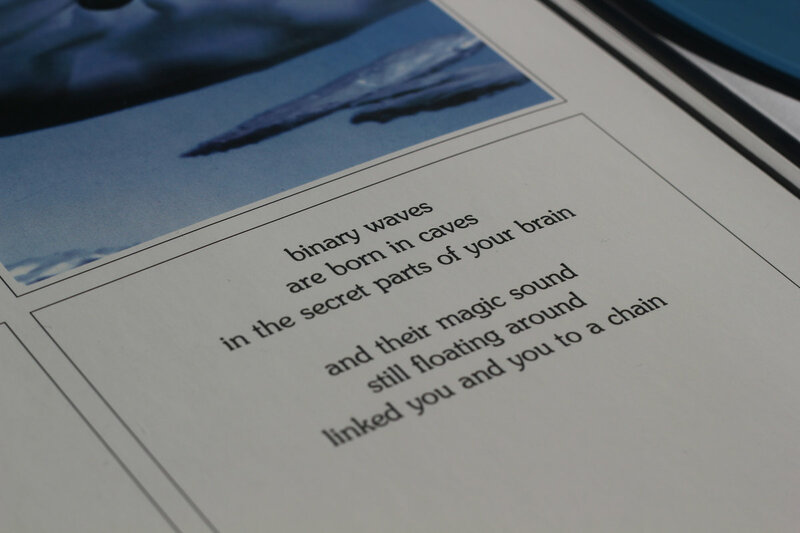 Comes in a Gatefold jacket with full color printing. 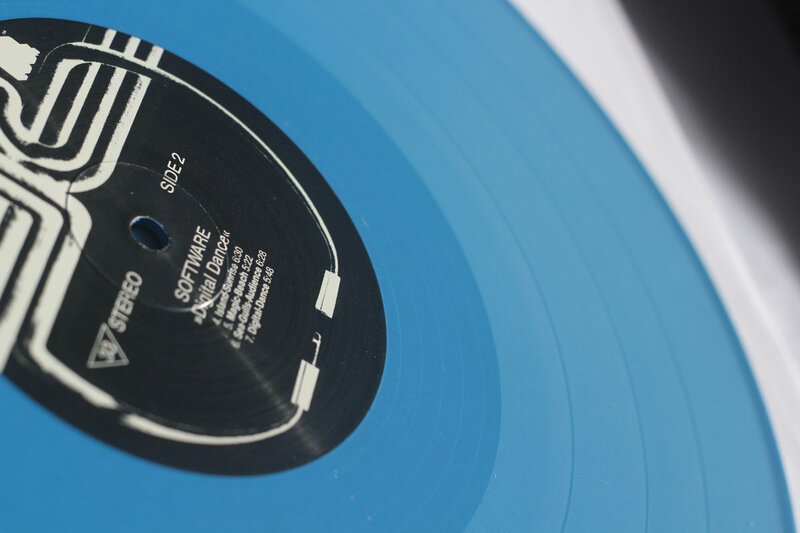 Actual vinyl is 180gram weight, audiophile quality, in Solid Blue. There are 600 total copies available. 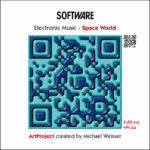 *Tracks 8, 9 not available on Digital-Dance vinyl LP, only via download. 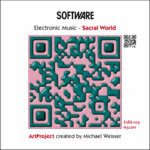 Includes unlimited streaming of Digital-Dance via the free Bandcamp app, plus high-quality download in MP3, FLAC and more. 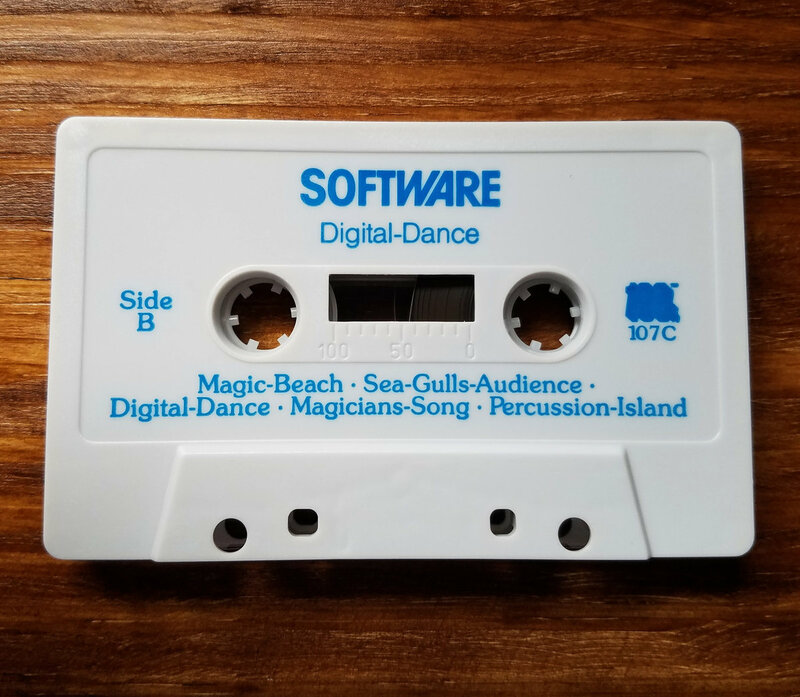 For the 30th Anniversary, 100% Electronica presents "Digital-Dance" on cassette for the first time since 1988! 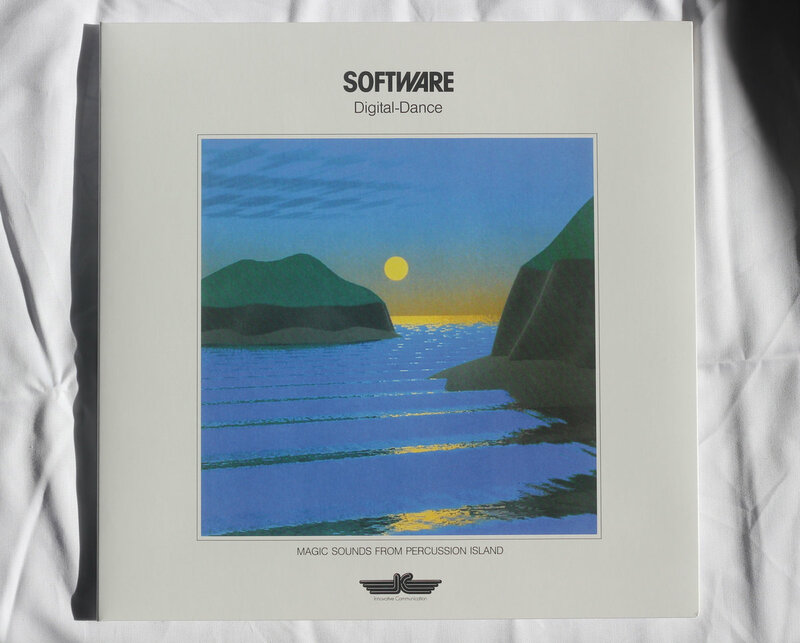 Our release of Digital-Dance on vinyl last year was one of our most popular releases to date. Since then, it was made clear that demand for a cassette release is strong. 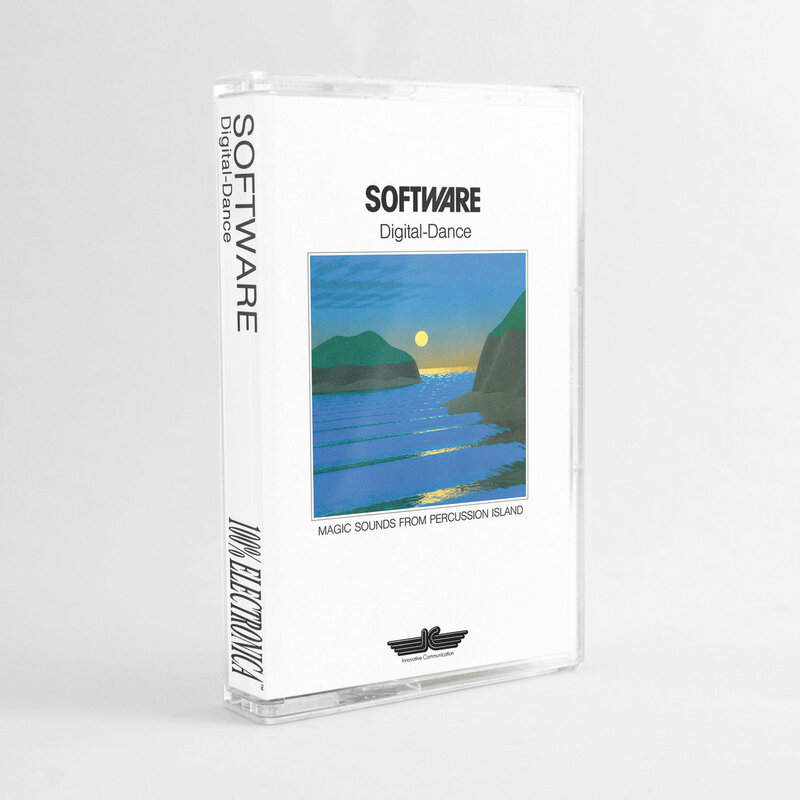 So, we have worked closely with the founder of Software to create this reissue, including 2 bonus tracks (Percussion-Island, and Magicians-Song) never before released on cassette. 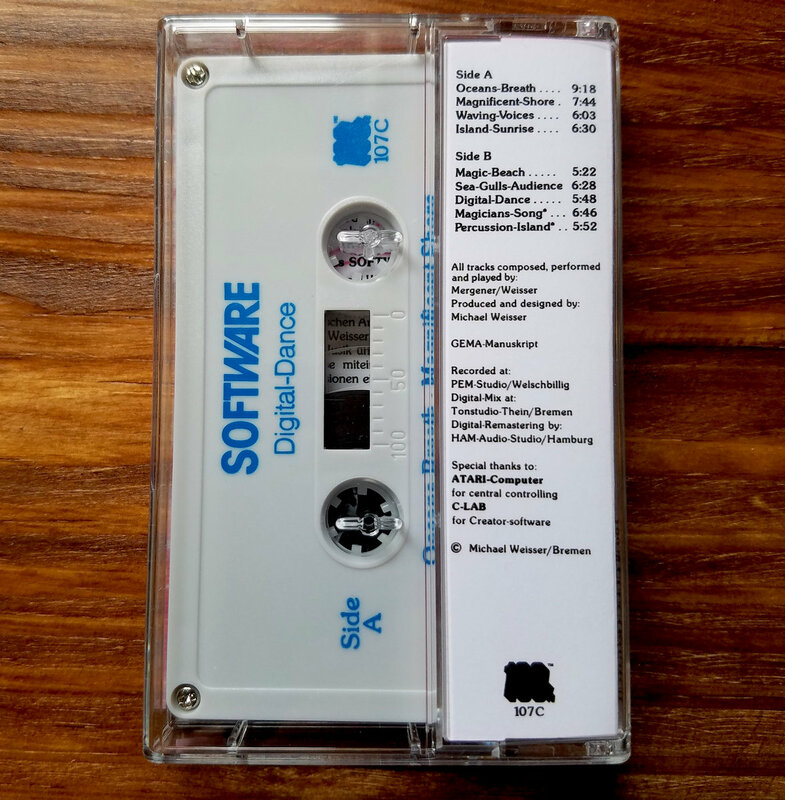 We hope it goes without saying this release is professionally made, color printed on a grey cassette, and shrink-wrapped. *Tracks 8, 9 are bonus, download-only songs. 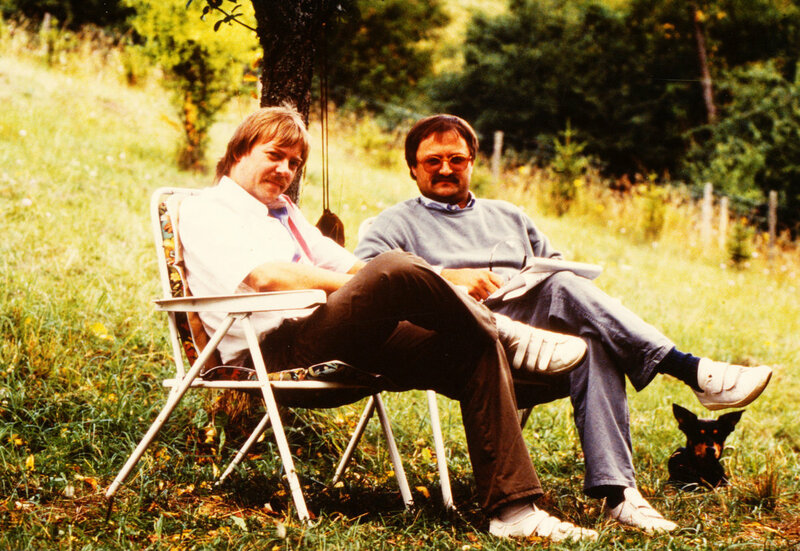 Since 1983 do Peter Mergener and Michael Weisser experiment with electronic sounds, visuals and environments. 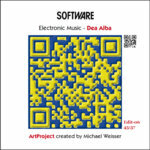 Their special interest is the area of how computers can be used to help express creative art of a wide variety. 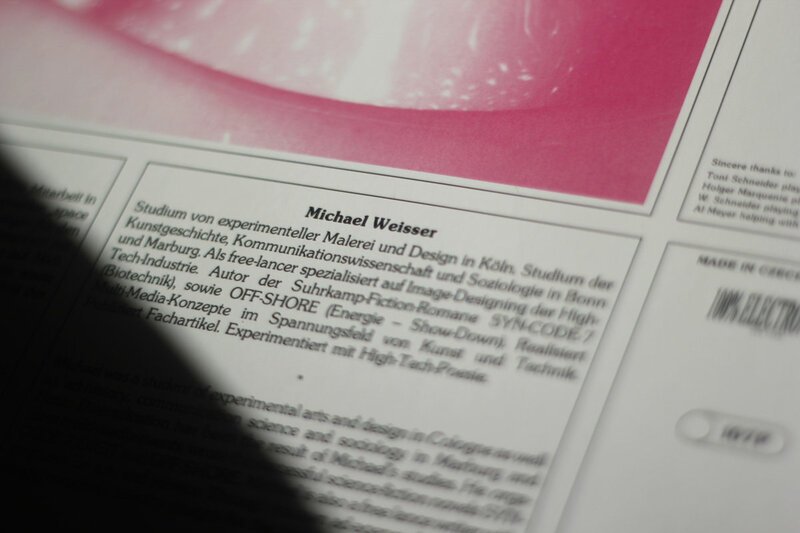 The LP's and CD's are just one part of Multi-Media-Events, combining music, computer-graphics and high-technology-poetry. SOFTWARE combines these elements beautifully, showing that technology as the sign of the time is emotion, stylish design and a new dimension of high-tech-beauty.